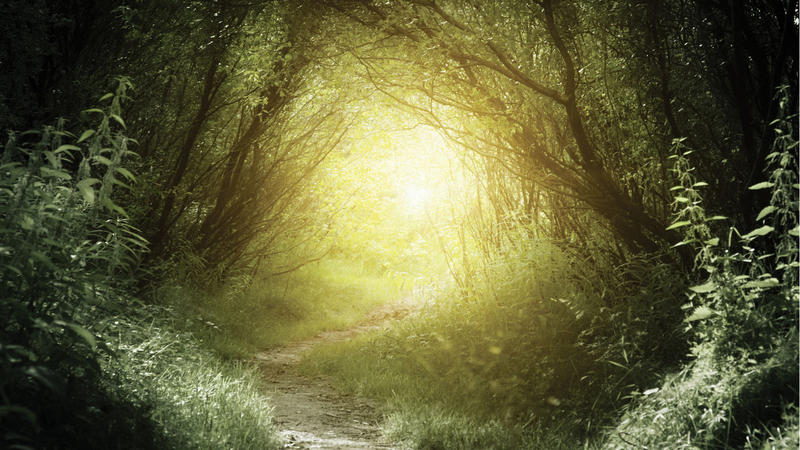 where trails lead to quiet spaces. Virtually untouched since before statehood. Where you make your dreams come true. in the cool Cumberland Plateau of Tennessee. 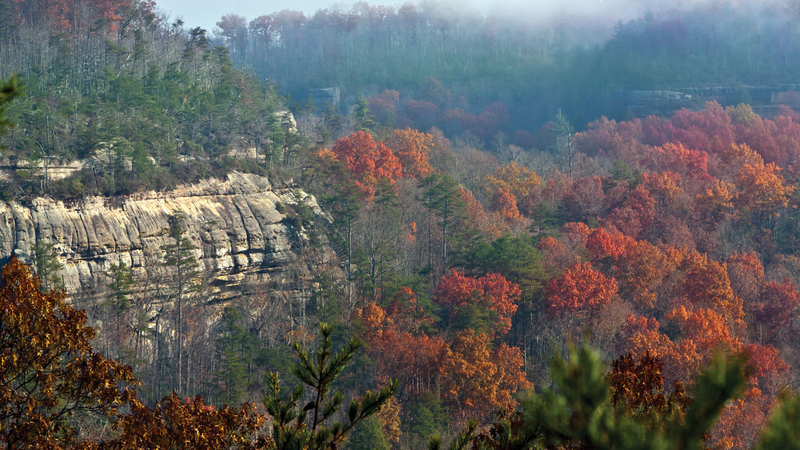 The Highlands at Big South Fork is located on the Cumberland Plateau of Tennessee. 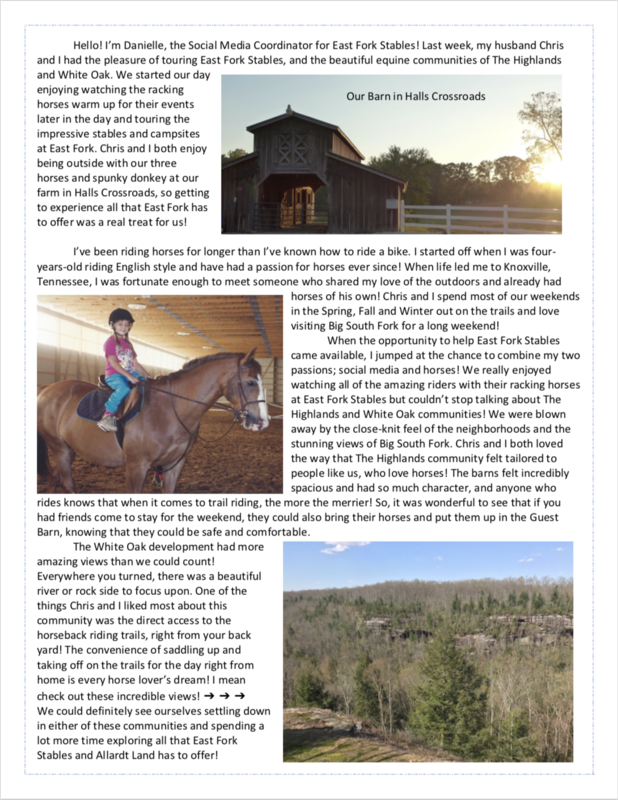 We are a planned equestrian community on thousands of acres. Private, gated, and tailored to horse lovers. 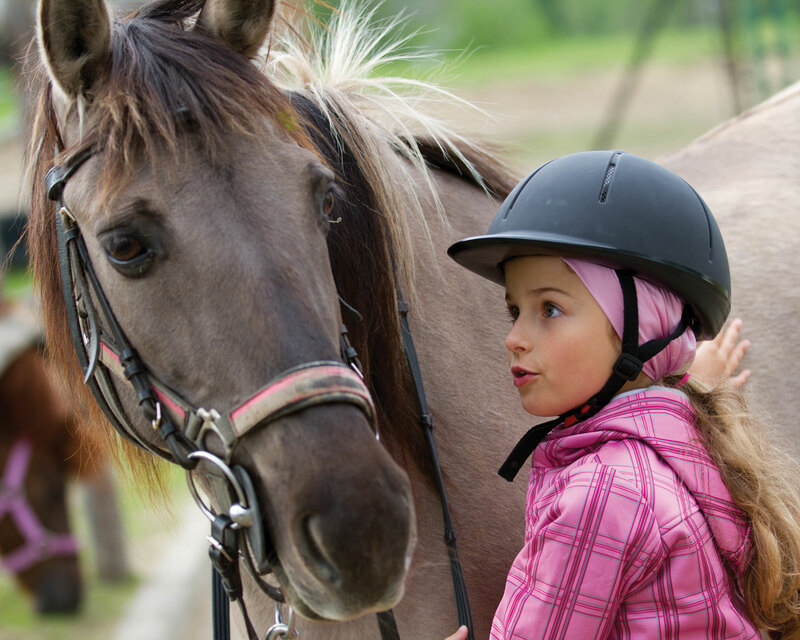 Owners have access to two stalls in the owner's barns without boarding fees. 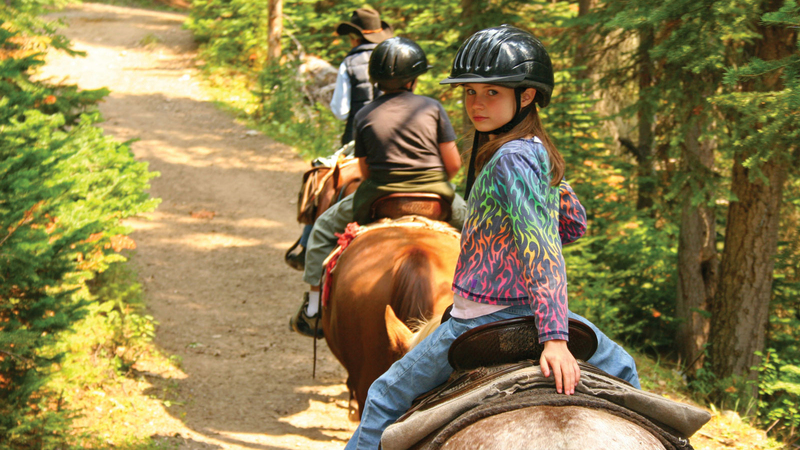 Plus, you can ride miles of state-of-the-art horse trails to fabulous overlooks and rock formations. And, a 12-stall Guest Barn houses your friends’ horses in comfort. Enjoy a free 4-night stay to explore our communities! Call or email for details. The White Oak development is 75% sold out. What owners like most about White Oak is having direct access to the great riding trails of the Big South Fork National River and Recreation Area. It's a horse owner's dream come true – hundreds of scenic miles with breathtaking overlooks in one of the nation's most beautiful parks. The Most Fun You Can Have on Horseback! Sign up for our quarterly eNewsletter here! 2018 Schedule of Events available here. For horse lovers, by horse lovers. Lush and level home sites. In the late 1800s, Bruno Gernt settled in Tennessee and became the founding father of the town of Allardt in Fentress County. 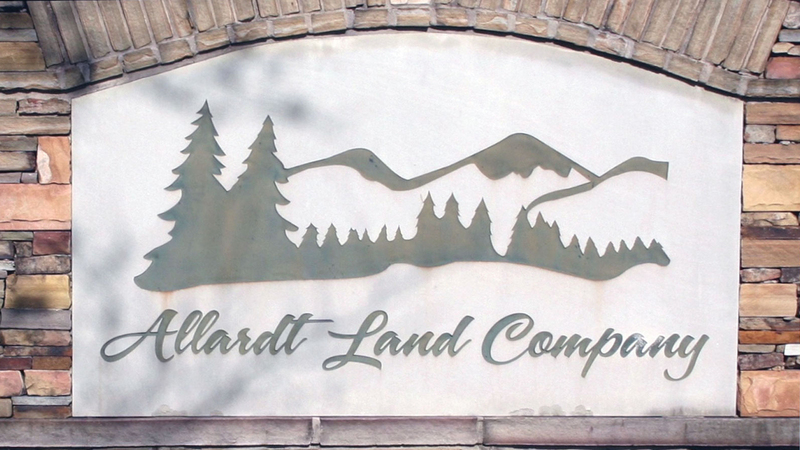 One hundred and thirty plus years later, the Allardt Land Company, still operated by Bruno’s descendants, has carefully developed parcels of their holdings into equestrian communities pristine in their natural beauty. 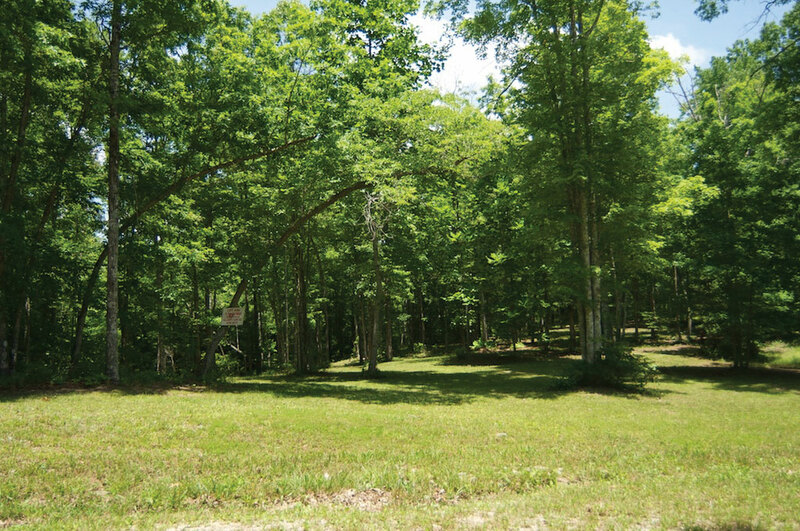 Preserved and reserved for equestrians and dreamers, Highlands at Big South Fork and White Oak are rare opportunities to own a pristine natural homesite. 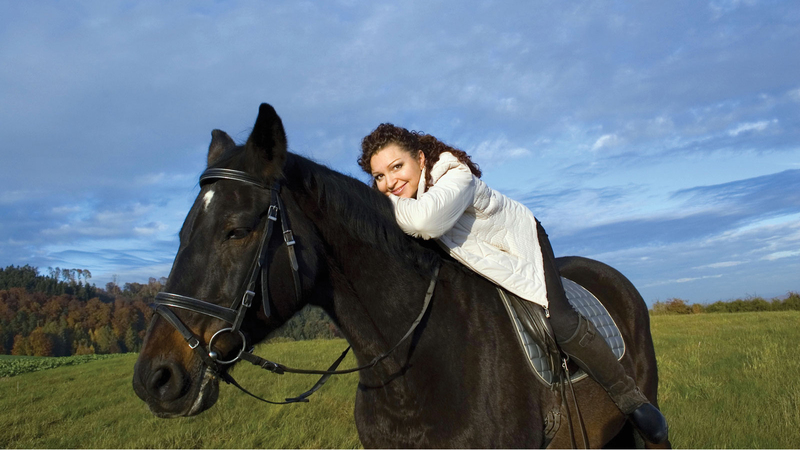 Both developments are replete with amenities to make horse ownership easier and more enjoyable. 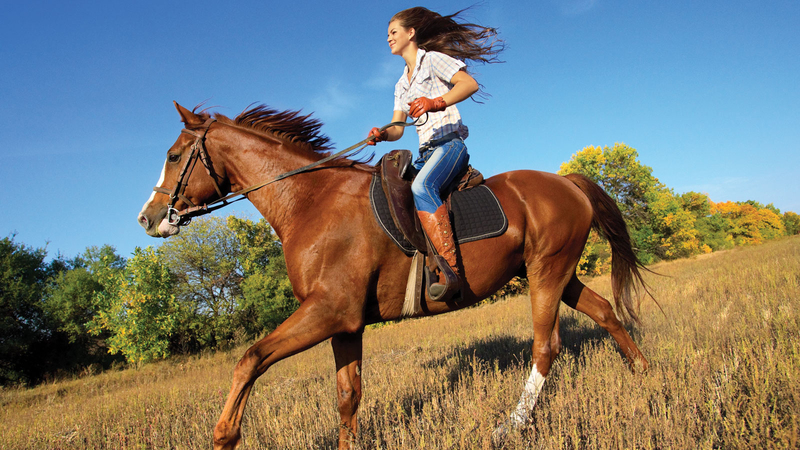 And, even if you’re not into horses, you can still enjoy the raw natural beauty and abundant outdoor activities of the communities. Few, if any, other developments of this kind enjoy the protection of a centuries-long, family-owned legacy. 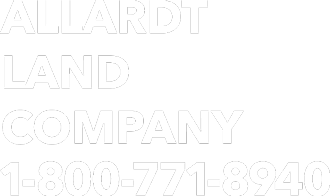 Allardt Land also offers easy owner financing, making your dream property more accessible than ever before. Your Message (required) Please include contact information.